2019 Honda Passport is coming up with a 3.500cc V6 engine capable of producing maximum power of 280 hp with a maximum torque of 354 Nm. 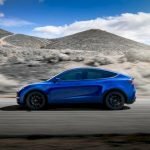 The large power will be delivered to the AWD motion system via a 9-speed automatic transmission. Honda launched a new model in the ranks of the SUV which is claimed to be able to be a representative of your personality. The All-New Honda Passport is a car that can fill the gap between the compact SUV of the Honda CR-V and the Honda Pilot. 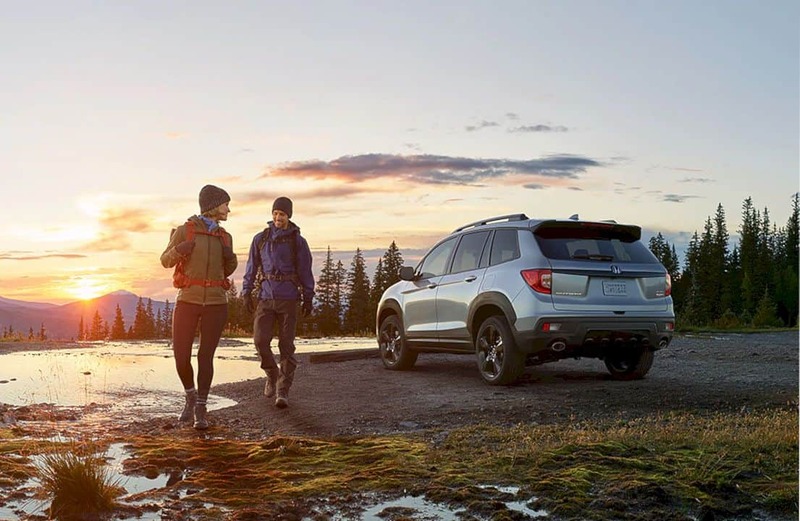 The latest SUV by Honda is priced starting at $ 31,990 and according to Honda's official website, 2019 Passport is a car designed for adventurers who want the ability of on-road and off-road with an all-wheel-drive system. 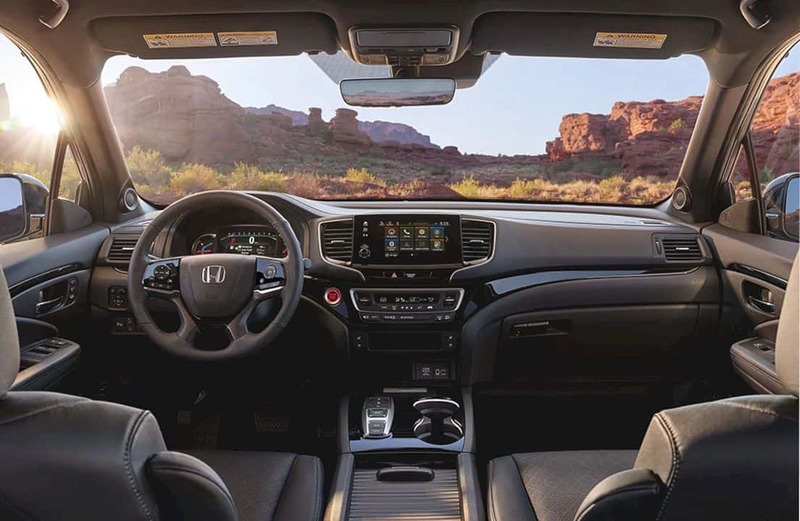 2019 Honda Passport is a combination of a smooth and compact CR-V and a Honda Pilot, a family car that has greater passenger capacity. 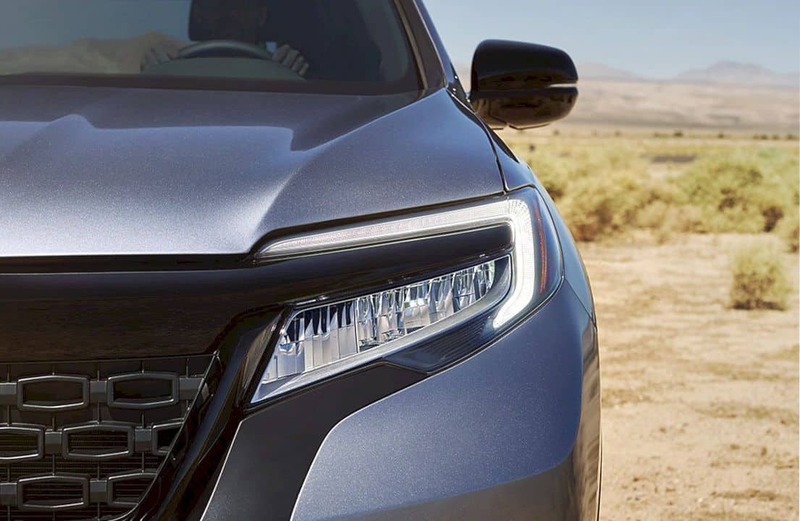 On the front side, the main headlights of the Honda Passport 2019 already use LED reflector models, with DRL LEDs on the upper side and black horizontal blades that seem to split the main lights horizontally. 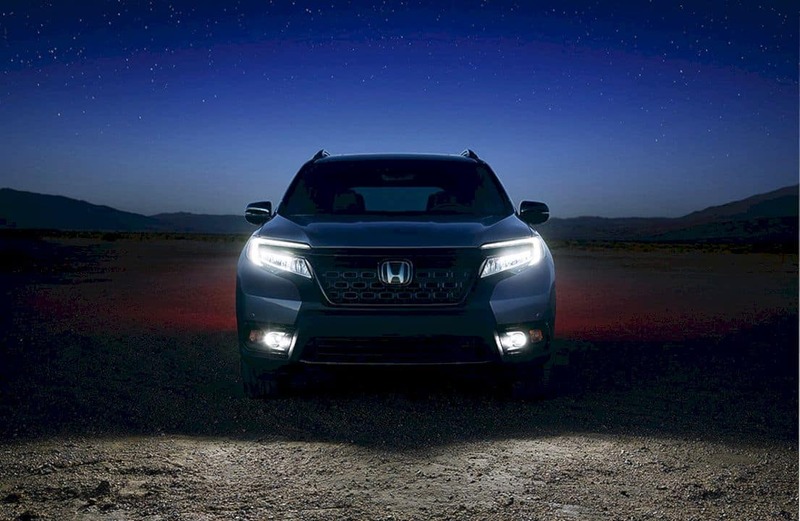 Honda Passport 2019 has more black accents on its front face with its black grille with a rectangular pattern. On the underside of the front bumper, there is a fog light, and it seems like a turn signal. Moving aside, the aura of the SUV from the Honda Passport 2019 seems to be eager to be highlighted by Honda, therefore there is a fairly prominent black body cladding. Moving to the back, once again, the design of the 2019 Honda Passport is quite similar to its older brother, especially the shape of the taillights. The shape of the lamp is simple, it is at the outermost end of the body, and forms a fluorescent letter 'C'. Roof rail, shark fin antenna model, and the dark rear bumper are pinned on the rear side of this car. Plus, of course, the dual exhaust that will complete the composed look of the 2019 Honda Passport. In the cabin section, Passport offers the best in class passenger space and total interior volume that has a large cargo area that is ideal for storing equipment or keeping valuables. 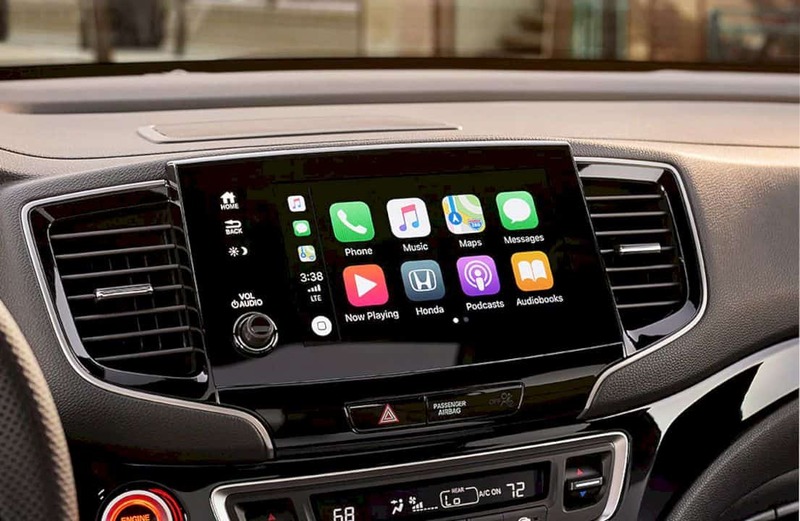 The main premium technologies available on the Passport include 4G LTE Wi-Fi in vehicles, integration of Apple CarPlay and Android Auto, high-resolution 8-inch Audio Display systems, heated and ventilated front seats, and wireless telephone chargers. 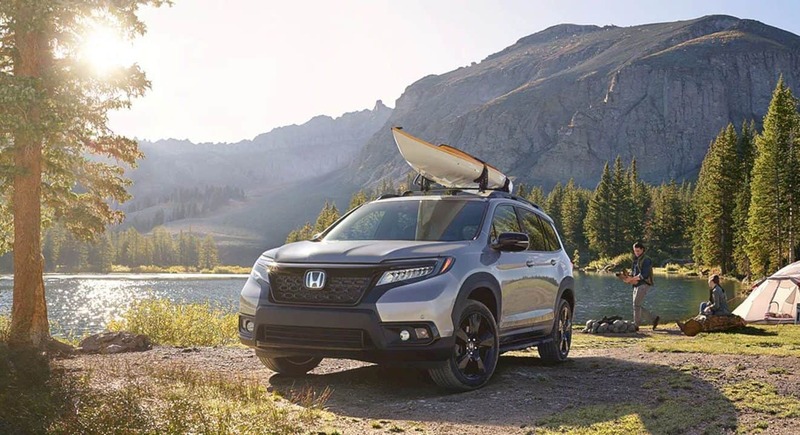 The Honda Passport 2019 is also available with a variety of original Honda accessories including Adventure Packages and Urban Packages that provide a way on its development. 2019 Honda Passport was designed and developed by Honda R & D Americas in Los Angeles, California, and Raymond, Ohio, both in the United States. 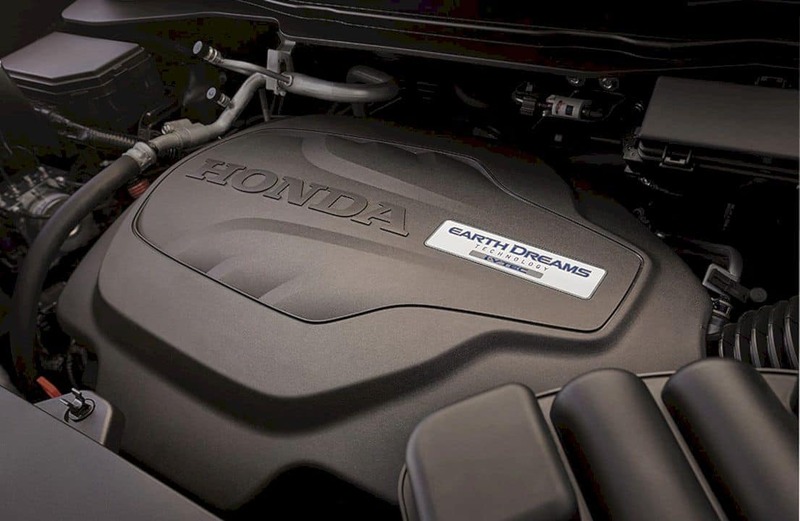 Moving on to the engines, 2019 Honda Passport is coming up with a 3.500cc V6 engine capable of producing maximum power of 280 hp with a maximum torque of 354 Nm. The large power will be delivered to the AWD motion system via a 9-speed automatic transmission. 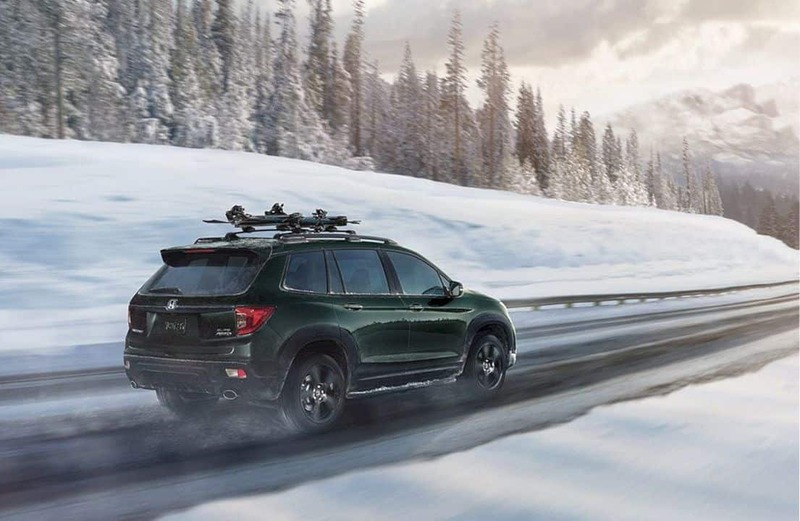 Because Honda wanted to position the 2019 Honda Passport to face an offroad terrain, this car is also equipped with an intelligent traction management system that will have several driving modes such as sand, snow, and mud.